Each season we have a Memorial Service for those residents that passed away during the year. 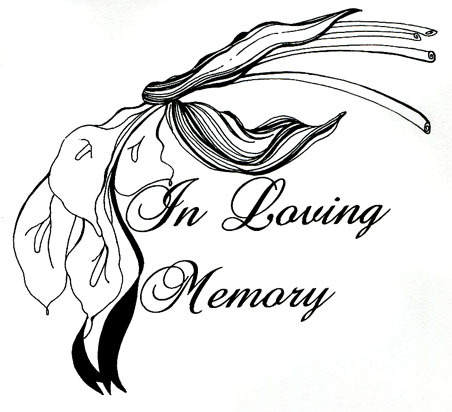 This season’s Memorial Service will be held on February 23, 2016 at 1:30 PM in the Large Hall. If you have any questions, Jeanine Helmer is the Coordinator of this event. Cathy Chapin will mail a form to be completed by the family or loved ones of the deceased to give information for the service. If you don’t receive this form, please contact Cathy in the Business Office. Jeanine would also love to obtain 3 to 5 pictures of the significant milestones during the life of your loved one for a slide show that will be shown during the service. These pictures will be scanned and will be returned shortly thereafter. We are so very sorry for your loss and we hope that this service in someway brings you some comfort.